New Delhi : Dr Urvashi Anand is one of the leading Senior Consultant Clinical Psychologists in the country who is taking giant strides in the field of mental health services in India by offering Mindfulness based stress reduction workshops & evidence-based psychotherapies to corporate companies, universities, schools, emerging athletes and individual clients. She is the former Head of the Adolescent & Young Adult Mental Health Services and Head, Technology Addiction Clinic at VIMHANS, former Assistant Professor at Kasturba Medical College (KMC), Tata Institute of Social Sciences (TISS) and University of Delhi (DU). She received her education and clinical training from the University of Delhi , All India Institute of Medical Sciences, Institute of Human Behaviour & Allied Sciences,& the National Institute of Mental Health And NeuroSciences. She received her Ph.D. in the area of Mindfulness from NIMHANS in 2014. Since then, Dr Urvashi has been regularly featured in The Week magazine, NDTV, Hindustan Times, Tata Sky famhealth, CCN, Nandan magazine, etc. for her work. She is a recipient of the Indian Council of Medical Research (ICMR) and Council for Scientific & Industrial Research (CSIR) Travel Awards. Currently, she has a private practice at Kailash Eye & Medical Center (KEMC), New Delhi, where she provides psychotherapy to teenagers & adults, and also Heads the Technology Addiction Clinic (TAC)-India’s 3rd internet addiction clinic, under the mentorship of NIMHANS SHUT clinic. She had conducted several positive psychology, mindfulness and leadership workshops for organizations like McKinsey, LG, Sopra Steria, FIS Global, Yamaha, Devyani International Group, Apollo Tyres, St.Stephen’s hospital, IHBAS hospital, Sri Aurobindo Ashram and India Habitat Center. In 2017, she received training at Leadership in Mental Health conducted by Sangath, Harvard University & London School of Tropical Medicine. In addition, in 2018 she was elected as the honorary Joint Secretary of the Association of Clinical Psychologists-Delhi NCR region (under IACP). Her book on Mindfulness-Based School Program (MBSP) for Stress Reduction in Adolescents is currently under publication. 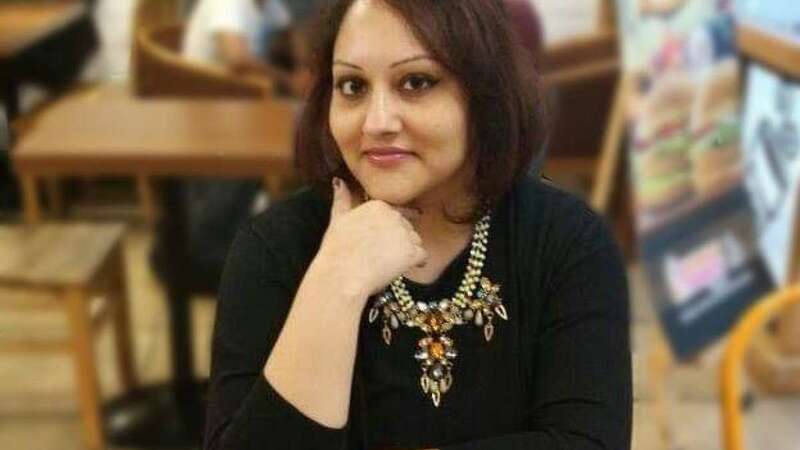 She also runs her own "Askdrurvashi FB page & online column," and is the Expert Consultant Clinical Psychologist for Star India Radio’s show "MANN KI GOONJ".